We are lucky to have a very experienced goldsmith on our premises who has been designing and making exquisite pieces of jewellery for over two decades. Some of his pieces have been worn by celebrities at major events around the world, but he is equally as happy making something for your special occasion that you will love wearing every day. 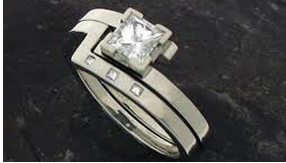 He is also able to repair most items of jewellery, alter the size of your rings or renovate your existing worn jewellery. We always have a large range of diamonds in stock at various sizes, quality and price. 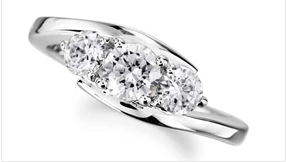 A large proportion of our diamond jewellery is made in our own workshop which means we have the ability to make most pieces in the size and price range of your choice.We offer traditional solitaires, three stones and cluster rings as well as more modern designs, eternity rings and diamond set wedding rings. In stock we always have a good range of pendants and earrings available too in various designs and stone sizes. 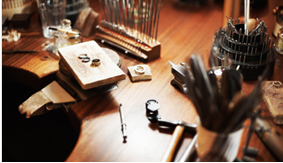 We also have a fully equipped watch repair workshop, with our horologist having over 40 years of experience of repairing watches of the highest quality. He is able to repair and service most makes of watches, can undertake waterproof testing, regulating, dial restoration and case refurbishment. Engraving is another service we are able to offer. We do machine engraving on the premises, which is ideal for trophies, watch backs, identity bracelets etcetera. 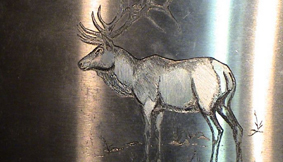 Usually machine engraving can be completed in a matter of days. Two superb hand engravers are at our disposal, one of whom specialises in seal engraving for signet rings and fobs, including heraldic work. The other specialises in lettering on trophies, signet rings, bangles and on the inside of rings.